Thomsons Creek Dam is a popular trout fishery: some restrictions to angler access will be necessary over the coming months (see map below). LOCATED near Lithgow, Thompsons Creek Dam is a very popular trophy trout fishing dam where its owner, Energy Australia permits fishing under an agreement with DPI Fisheries. Over the next few months, Energy Australia will be undertaking bank erosion work on the eastern foreshore of the dam. During construction, the eastern section of the dam will be closed to all fishing access for safety reasons. 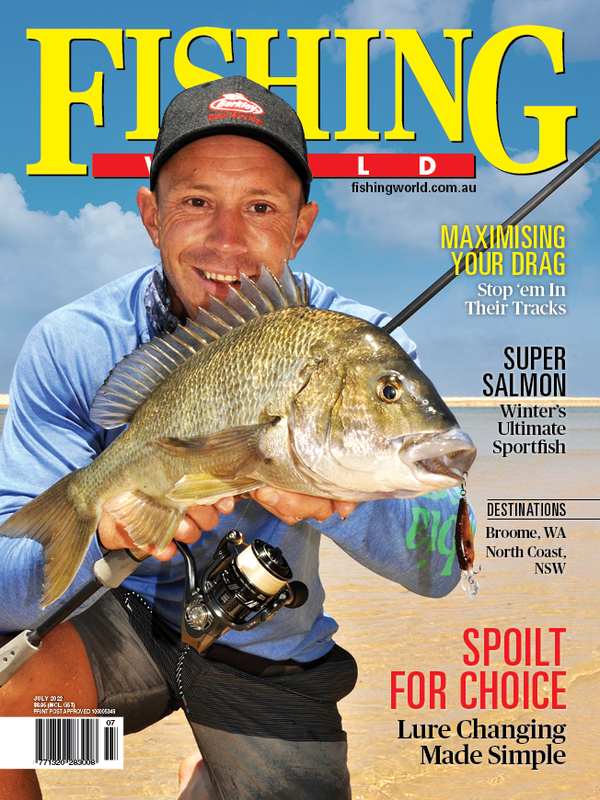 However, Energy Australia is continuing to allow anglers to fish the western shoreline. Anglers visiting the dam are asked to walk along the right-hand side of the road verge and stay out of the construction zone. Anglers enter at their own risk and must also comply with the conditions of entry and fishing regulations, some of these include, no wading and no fishing from the dam wall.